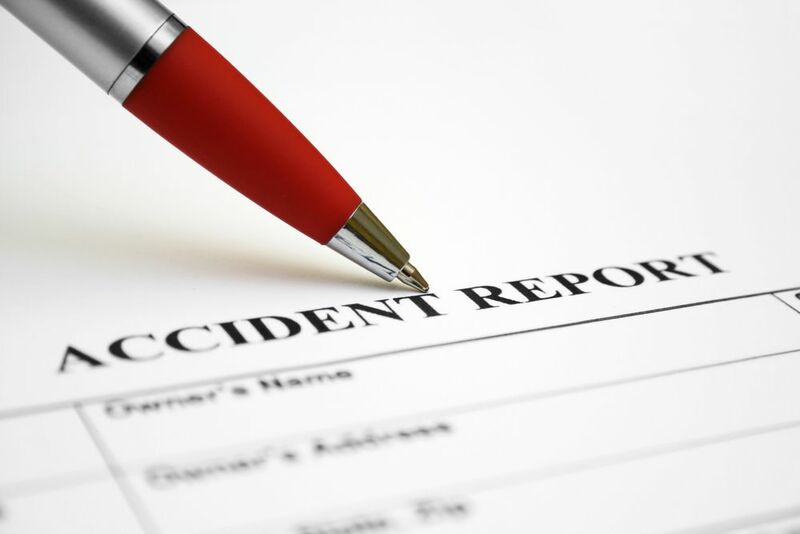 Police reports can play an important role in proving auto accident liability. 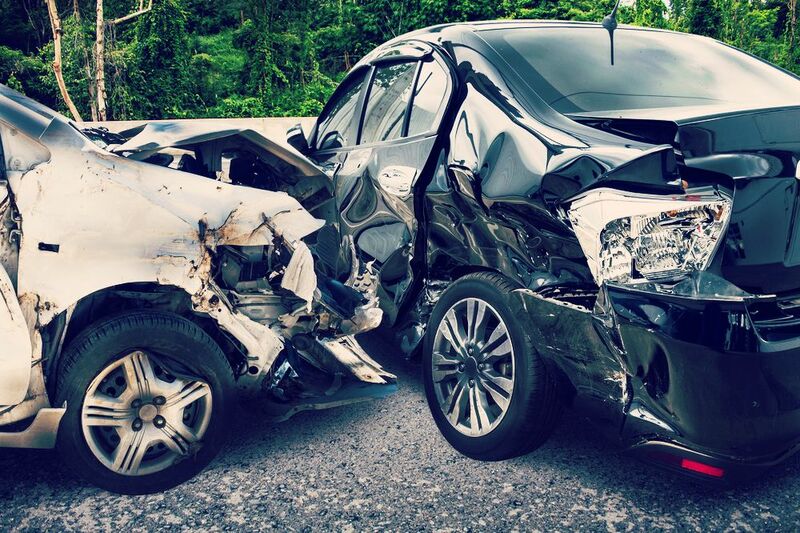 Our car collision and injury lawyers consider the contents and use of these in a lawsuit. Concrete pump trucks can cause serious injury accidents and even fatal car crashes. Our lawyers consider the hazards of these construction vehicles. 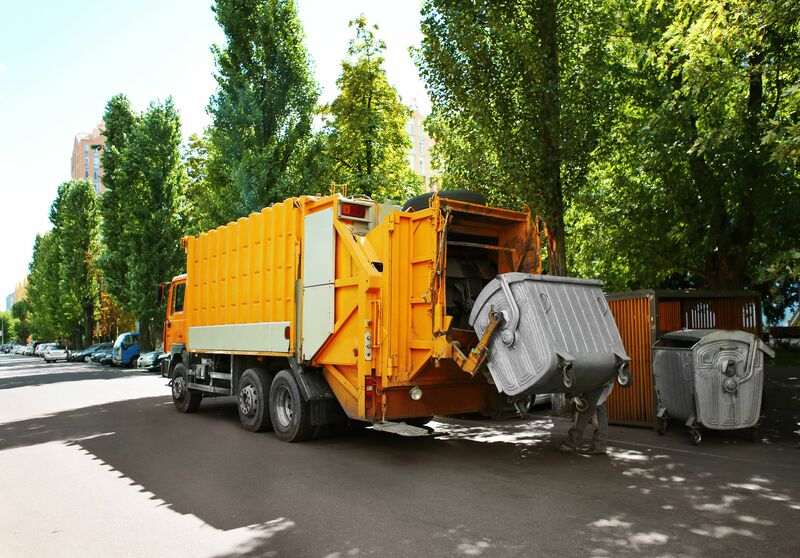 The experienced attorneys at Worby Vecchio Edelman, LLP offer legal representation to victims of car accidents involving garbage trucks. 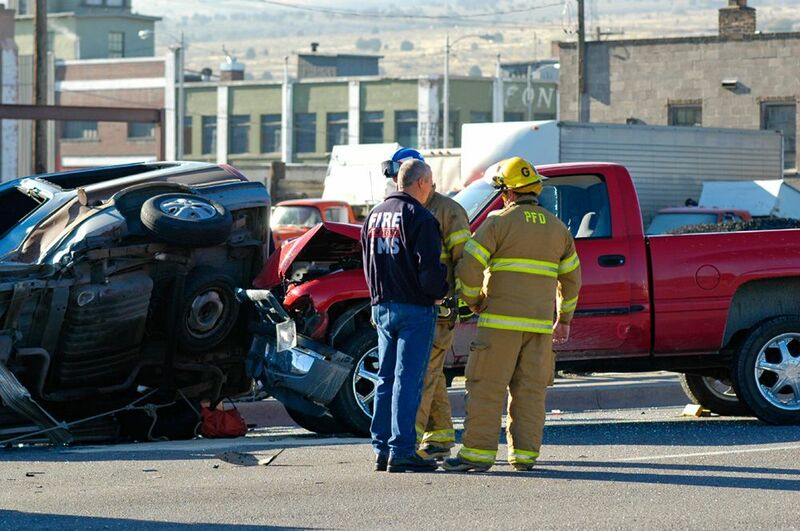 Certain kinds of car accidents are deadlier than others. 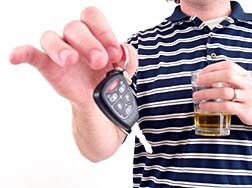 The White Plains, NY auto collision injury lawyers of Worby Vecchio Edelman, LLP discus the deadliest kinds of crashes. 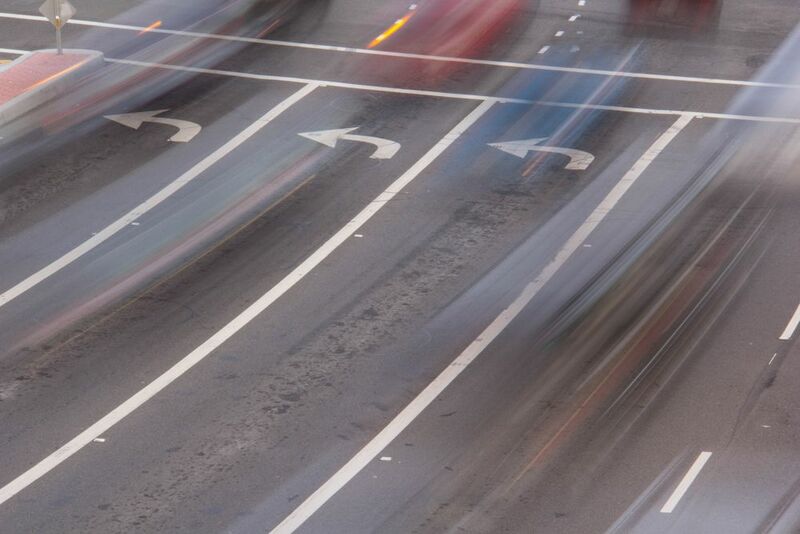 When drivers make unsafe lane changes, it increases the risk of auto accidents. When changing lanes, drivers should switch on the turn signal. Distracted driving such as rubbernecking can cause car accidents, which is when drivers divert their attention from the road to look at the scenery. 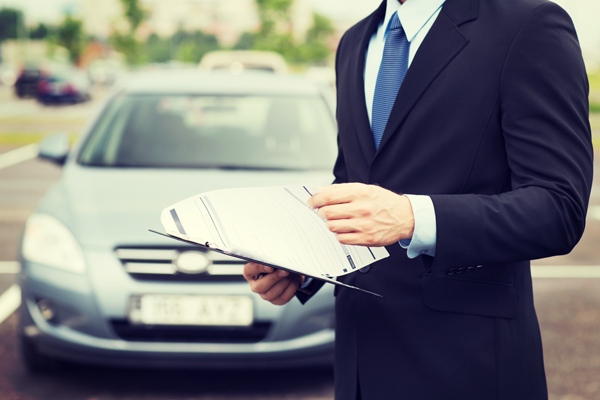 Supplementary Uninsured Motorist coverage is so important, and so easily affordable. Here what you need to know about SUM Insurance and our recommendation. 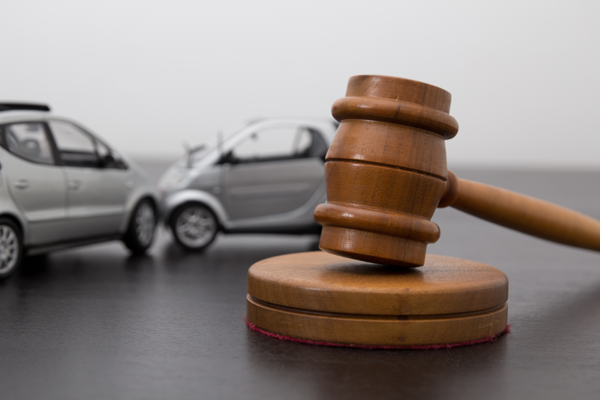 No Fault Insurance Law is a complicated area. Here’s what you need to know. Protect yourself and learn something that your insurance company won’t tell you. We’ll treat you with sensitivity, help you navigate the process, answer your questions, and help to get you any financial damages which the law entitles you to receive.